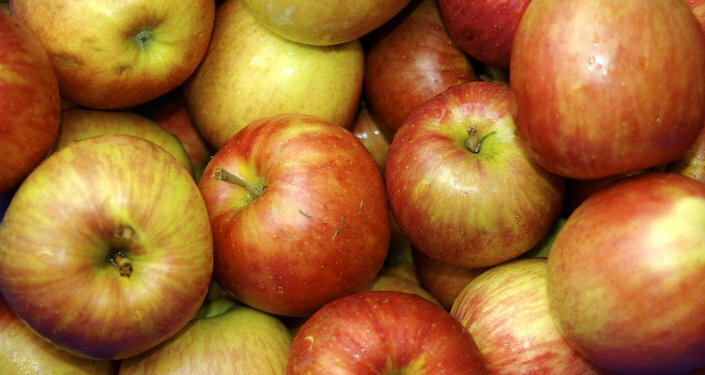 Iranian Fruits to Replace Turkish Imports in Russian Market? With the standing Russian ban on food and other imports from Turkey showing no signs of being lifted any time soon, Iranian producers are ready to move in and fill the void. 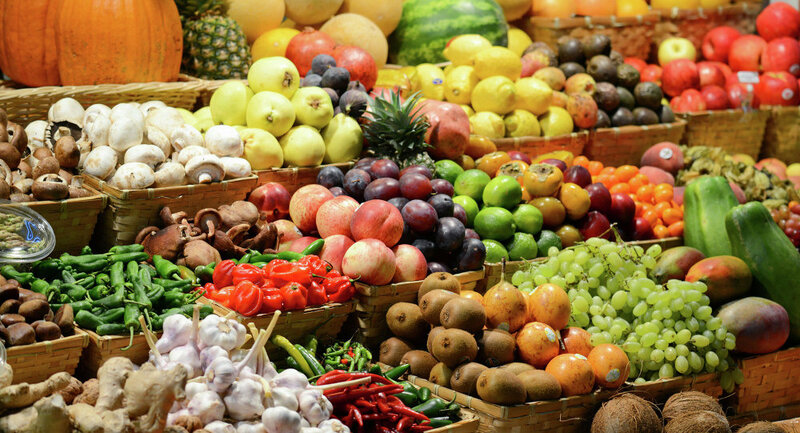 In an interview with Sputnik Persian, Hedayat Asghari, the executive director of the Iranian Trade Association, outlined the prospects of replacing Turkish fruit, meat and fish with Iranian produce in the Russian market. Hedayat Asghari said that an ITA delegation had already clinched a preliminary agreement with a Moscow-based wholesale company on the supply of Iranian fruits and vegetables to the Russian capital. “We have bought 60,000 tons of apples, kiwis, cucumbers and other produce, as well as about 10 million cans of fruit syrup, which are ready to ship to Russia as soon as we get a go-ahead from our Russian partners,” he said. The Iranian Trade Association is also ready to supply fish, eggs and meat to the Russian market to fully satisfy the Russian consumers’ demand for such produce. “High import tariffs are a big problem though as we will have to pay as much money in customs duties as we pay for a given amount of, say, apples, which we buy from our farmers… This is a major hurdle hampering our mutually beneficial cooperation,” Hedayat Asghari emphasized. “We hope that the Russian side will eventually come across and allow us to pay less… We would also like to have more favorable working conditions for our trade representative offices in Russia. This includes adequate transport logistics, so that we can bring our produce to the Russian regions, and also high-tech storage spaces for our produce,” Hedayat Asghari said in conclusion.